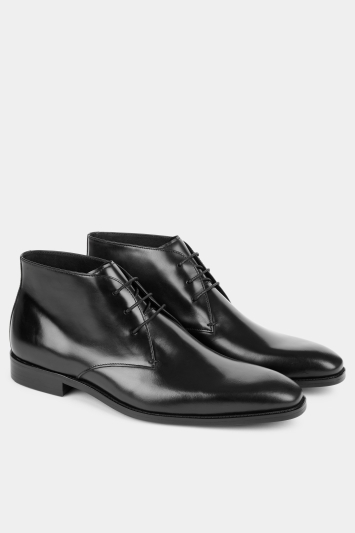 John White Shoes | Classic Shoes & Boots | Moss Bros.
John White classic shoes and boots have over 100 years of experience and combine elegance with classical styling at a competitive price. 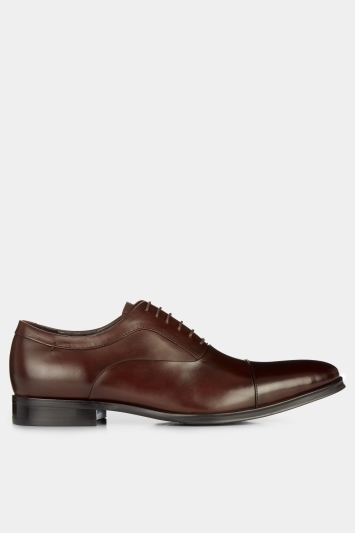 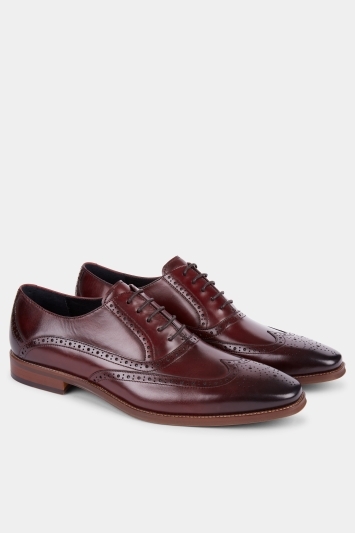 Our range of John White shoes include a wide range of quality brogues, loafers and cap shoes. 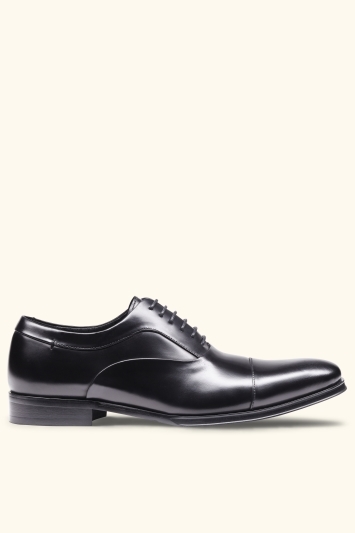 Why not pair with a� navy Moss 1851 suit� for the stand out look.